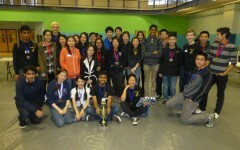 Inglemoor Science Olympiad is a competition-oriented club that participates in the national Science Olympiad tournament. Club members study an array of scientific disciplines and apply their knowledge to the competitions, whether by test or through designing machines that demonstrate scientific mastery. 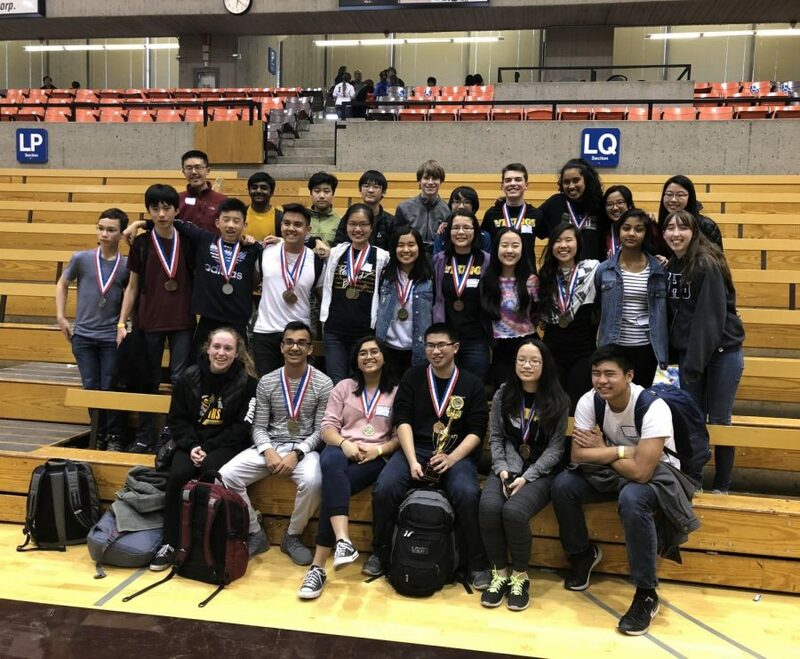 Inglemoor Science Olympiad works hard to provide its members with opportunities to excel in science-related competition. This club nurtures a passion to not only compete but also for STEM fields and enables students to explore potential careers in science. 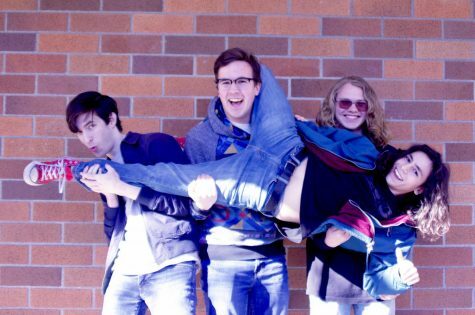 Inglemoor Science Olympiad members also engage in science and technology-oriented lessons and other fun science field trips in the year. Club meetings are scheduled to start in September and the date for the Regional Tournament will be announced soon. Member registration and event requests are due by Monday, Oct. 15. Events will likely be assigned by Thursday, Oct. 18. If you want to stay updated with Science Olympiad, check out their website or follow their official Instagram account @ihsscienceolympiad.